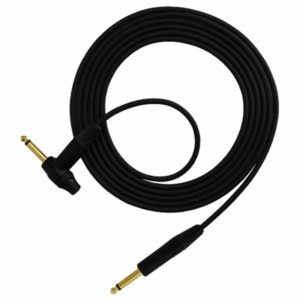 In one of the more curious announcements at NAMM, ProCo announced the Rat Tail Distortion cable. In short, it’s a RAT pedal in a guitar cable. It features two distortion modes utilizing the same clipping diodes used in vintage RAT pedals. The distortion modes are selectable via the cable’s connector. Yes, it even has a true bypass option. I guess if you really want the RAT sound, but don’t have any room on your pedalboard, this would be a good option? It’s available in 10, 18, and 25 feet.